Many foreigners may be wondering why there has been a five-day weekend in the middle of September. This nationwide phenomenon is due to Chuseok (추석, autumn eve). Chuseok is an annual three-day holiday celebrating the autumn harvest. Chuseok day always falls on a full moon because it is strictly celebrated on the 15th day of the eighth month according to the lunar calendar. This year’s Chuseok holiday was celebrated between the 23-25th of September with the full moon gracing the night sky on the 24th. Chuseok, otherwise commonly known as Korean Thanksgiving can be confusing to those unaccustomed to age-old Korean traditions. Thus, this article seeks to provide a comprehensive beginner’s guide to one of the most coveted holidays in Korea. It is difficult to trace the exact origins of Chuseok in history. However, popular belief asserts that Chuseok began during the time of the Silla dynasty’s third king. Folklore tells the story of a month-long weaving contest between two teams, whereupon the team with the most cloth by the end of the month would emerge victorious and would be treated to an elaborate feast by their losing opponents. Another story claims that Chuseok began when the Silla kingdom achieved a great feat against its rival kingdom, Baekje. On this special day weaving competitions, martial arts performances, and dance routines would take place. Historians also believe that Chuseok is an emblem of Korea’s agrarian culture, wherein people would celebrate the harvest moon and honour their ancestors with offerings of food and drink. 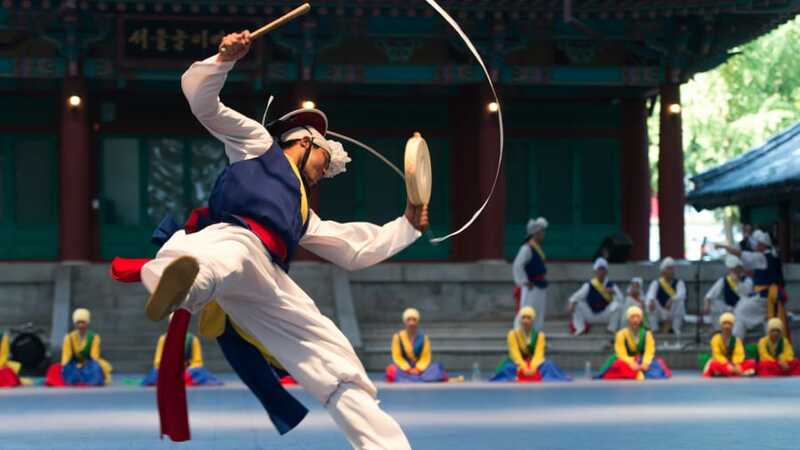 Regardless of Chuseok’s historical connotations it has become one of the most celebrated holidays in all of Korea with its own set of rituals and customs. At the core of contemporary Chuseok celebrations is family piety, which is evidenced by the exodus of families travelling throughout the peninsula to visit their hometowns to show their respects and participate in ancestral worship rituals. There are two main rituals performed during Chuseok, which are jesa (제사, ancestral rites) and seongmyo (성묘, visiting graves). 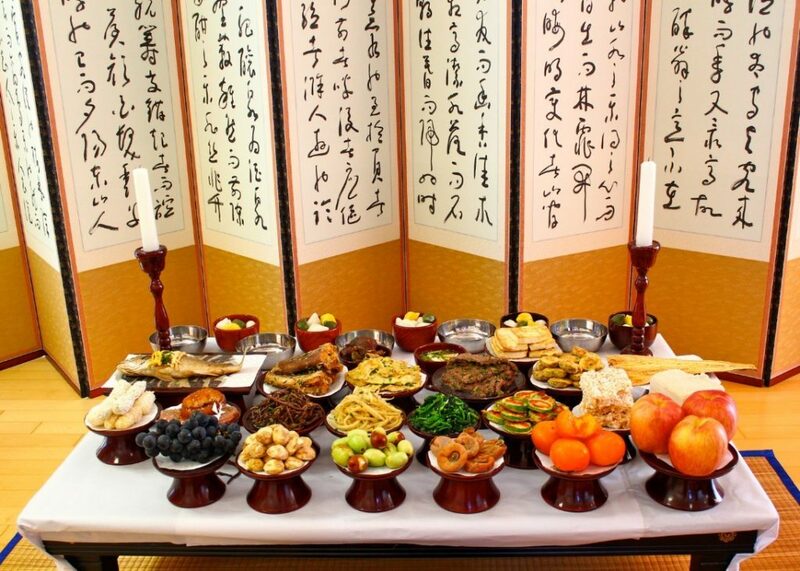 Jesa, also known as charye (차례), is a memorial service and ceremony in which Korean families offer tables of food, wine, and fruit to their ancestors as well as bow to their shrines erected in their honour. Likewise, seongmyo is also often practiced during Chuseok wherein families visit their deceased family members’ graves and pay their respects, often by cleaning the gravesite and offering food and wine as well. At discussed above, family is the foundation of any Chuseok celebration. In Korea large family gatherings guarantee the promise of bustling kitchens and tables laden with colourful plates of food. Chuseok is no exception. In fact, Chuseok invites even more elaborate dishes, which traditionally took painstaking hours from dawn to dusk to make (now days this food can be bought at restaurants or at stores). One of the celebratory dishes made during Chuseok is songpyeon (송편, Chuseok rice cakes). 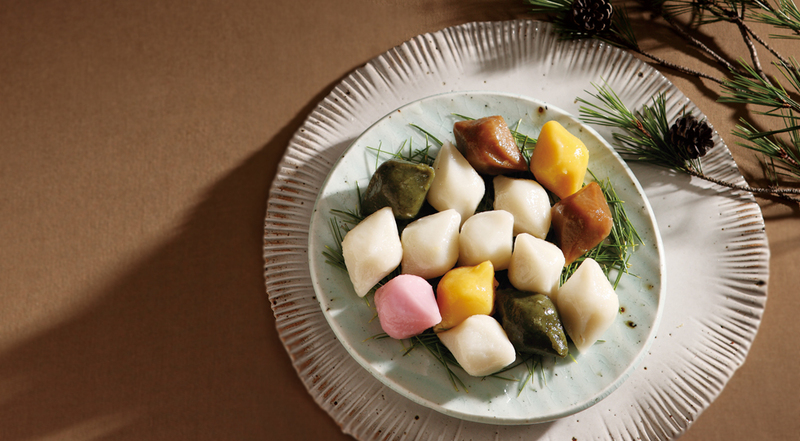 Songpyeon is a traditional Korean rice cake stuffed with a multitude of autumnal ingredients such as pine-nuts, jujube, cinnamon, sesame seeds, and honey. These rice cakes are particularly special because they resemble the full-moon before they are then are stuffed and folded over to be finally steamed over a bed of pine-needles. Other foods popularly eaten during Chuseok are meat dishes, pancakes, and various fermented roots. Chuseok is one of the two times a year (the other being Lunar New Year) Korean families gather all together to participate in age-old traditions, codified in Korean culture and identity. This being said, foreigners in Korea are increasingly able to readily partake in the festivities. Whether it be eating songpyeon (although it is a Chuseok speciality it can be found regularly in any tteok shop) or watching traditional musical performances in areas such as Insadong or Hongdae, foreigners in Seoul and in wider Korea are invited to participate in Chuseok celebrations.